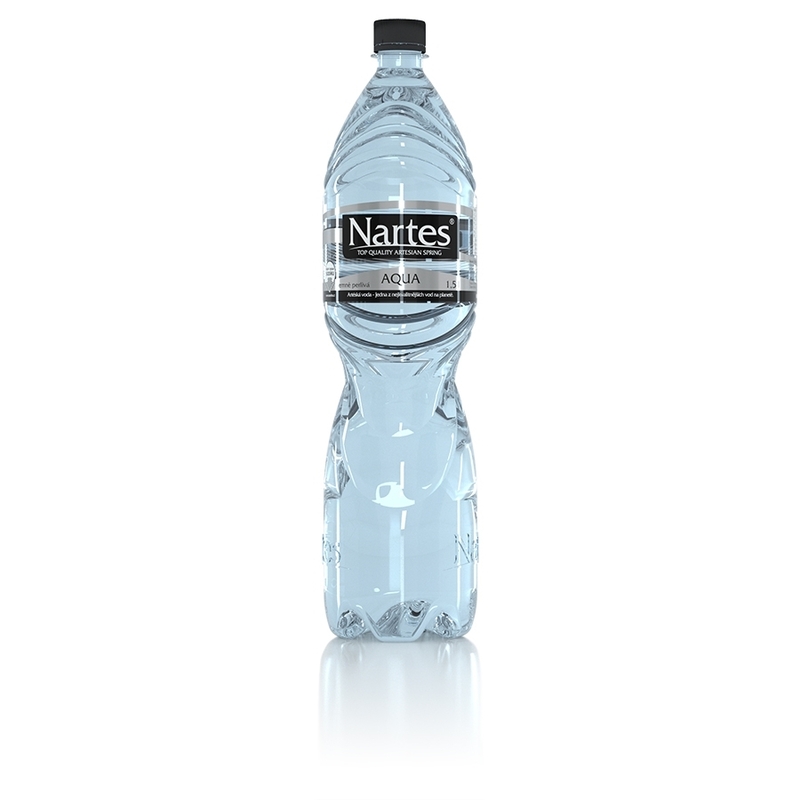 Spring water NARTES is unique not only by its unique composition and taste but also by its source. This source belongs among so called artesian springs. Water rises to the surface under pressure (does not need to be drawn), underground lake lies 170m deep and is protected with impermeable rocks, which assures 100% purity of the water. 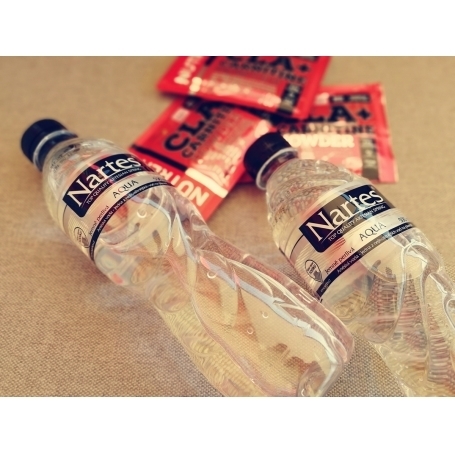 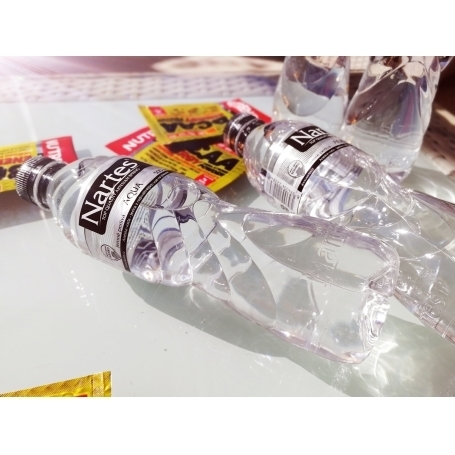 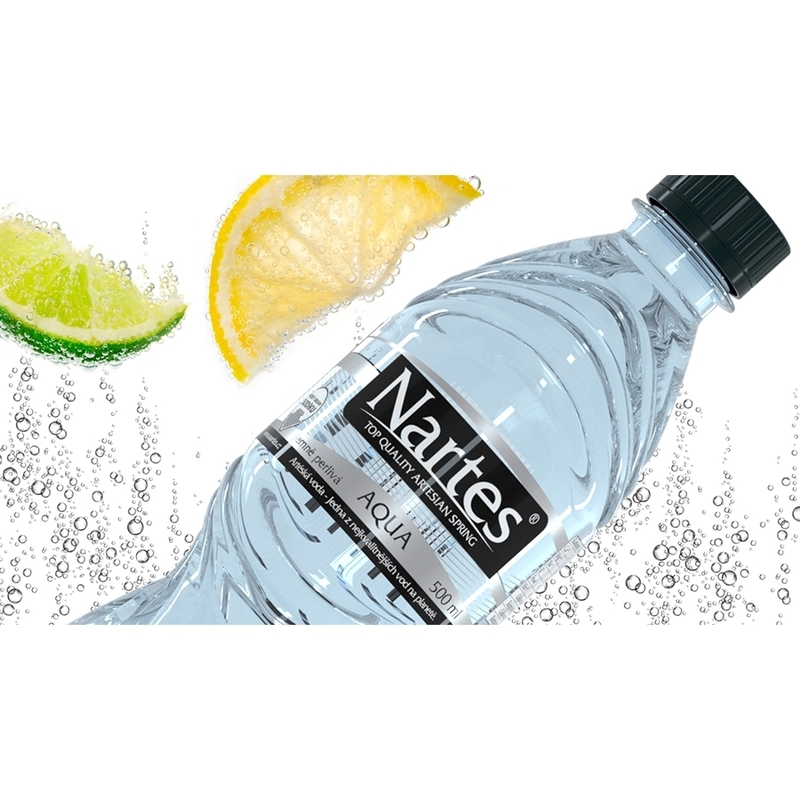 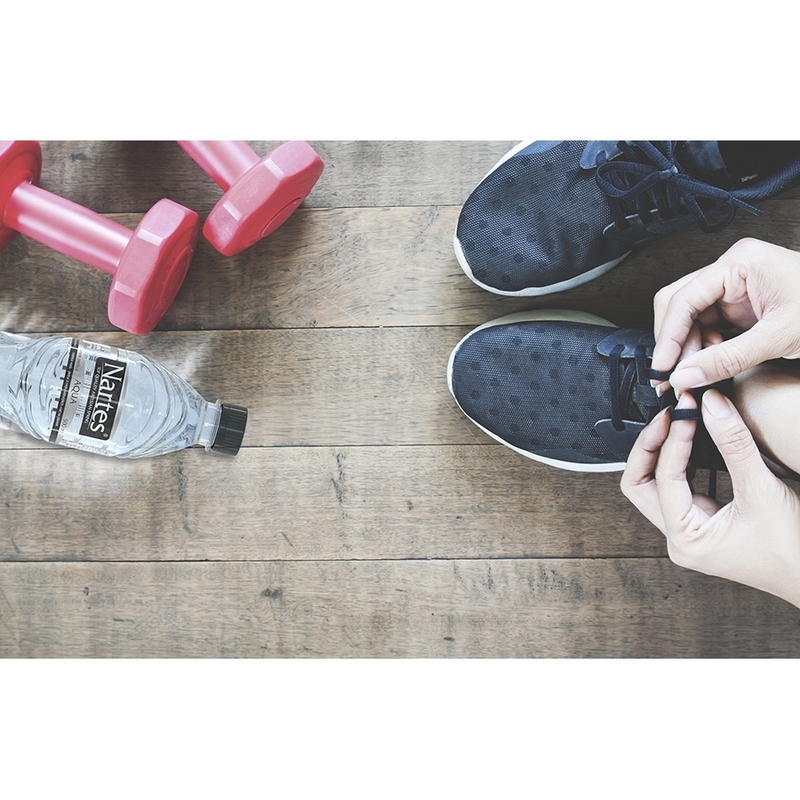 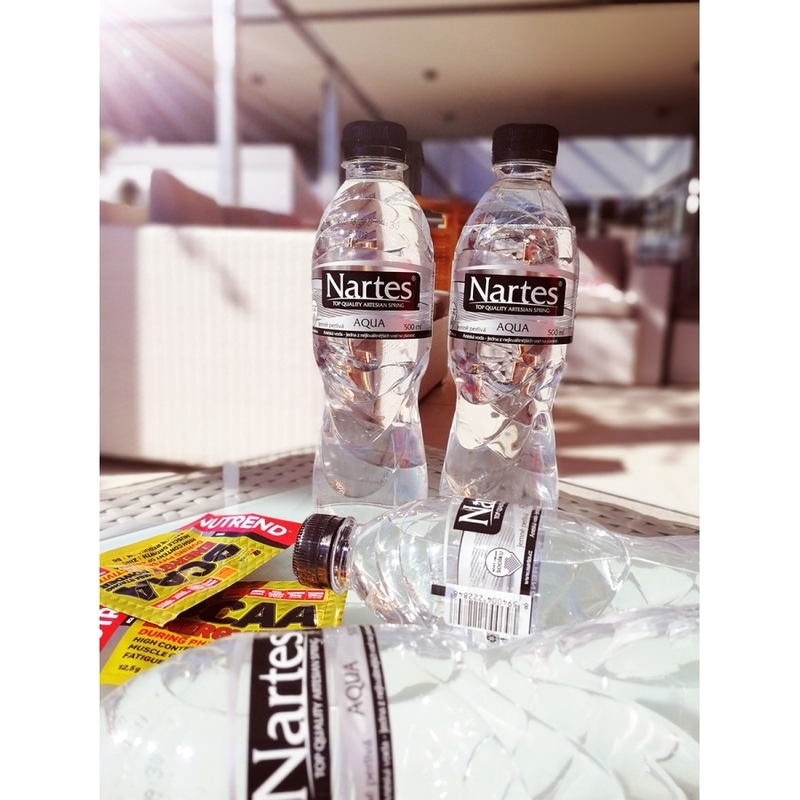 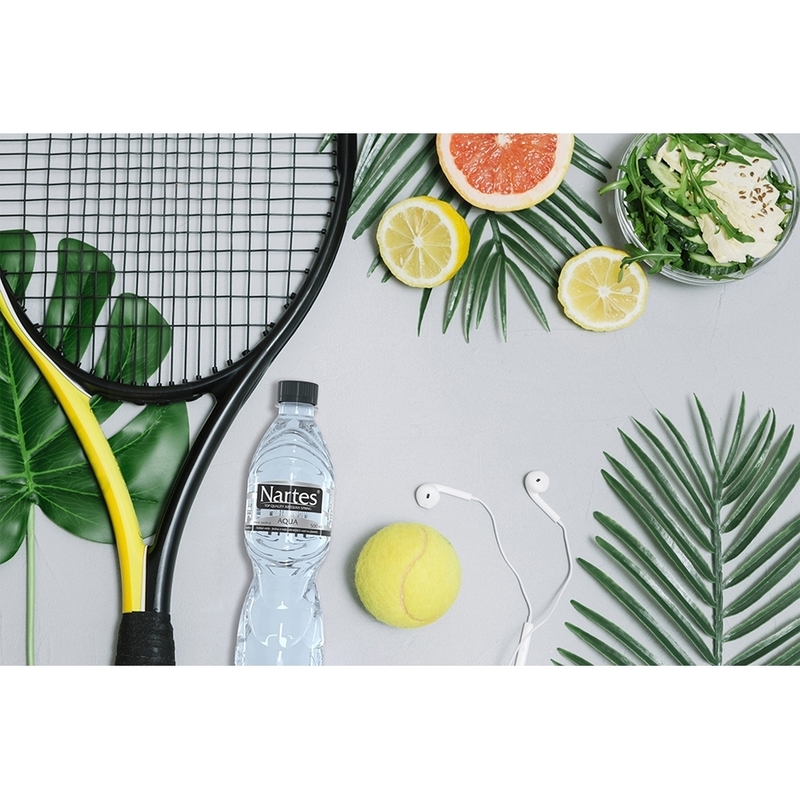 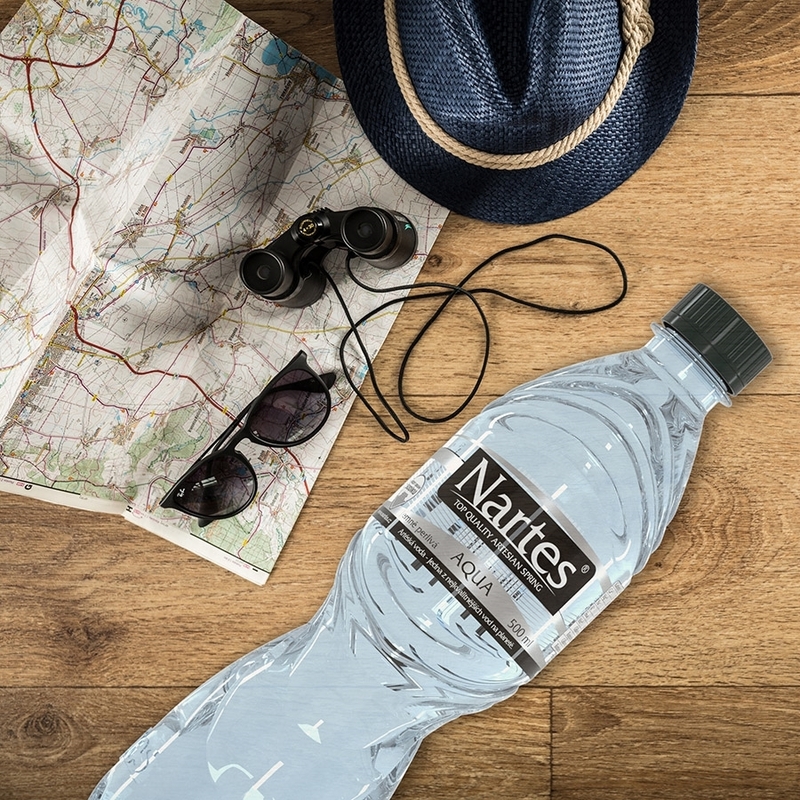 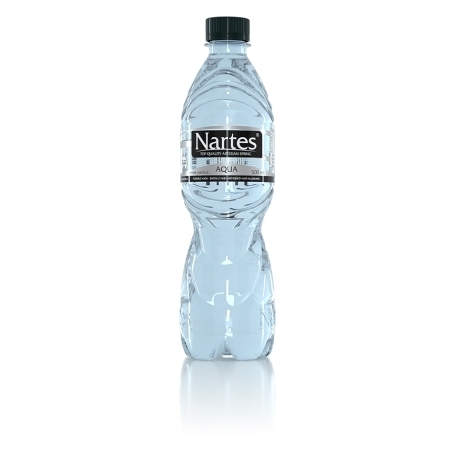 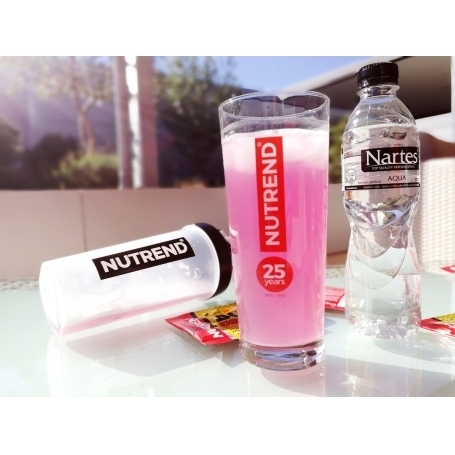 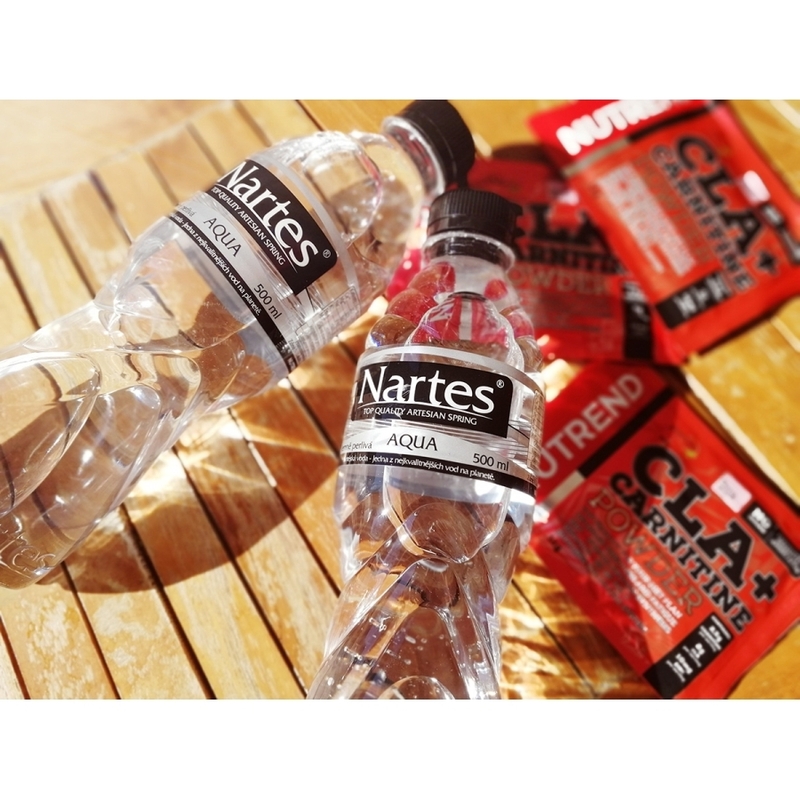 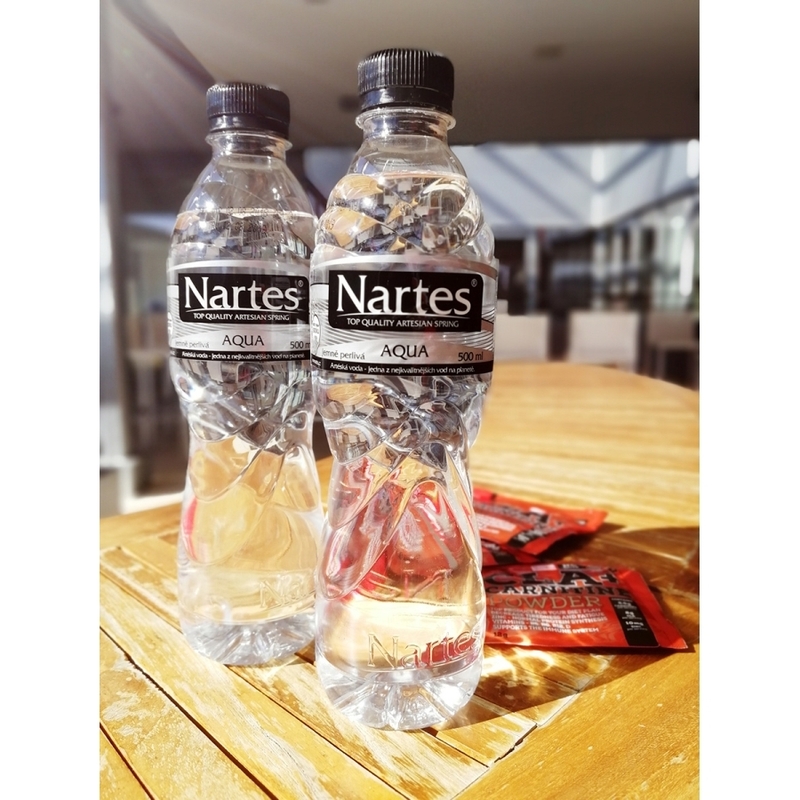 NARTES water belongs among lightly mineralised waters which means this water is suitable for daily regime of any age category without limits. Now available in lightly sparkling option.